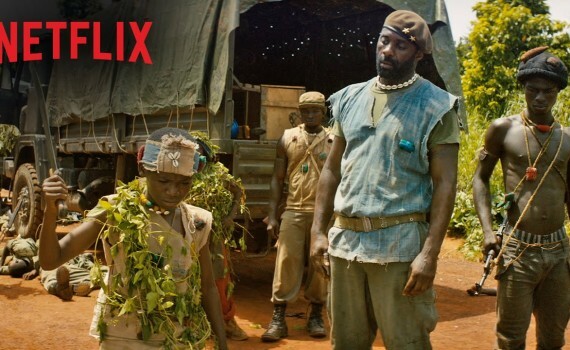 I’m sure this film is very powerful, and I’m interested to see what Netflix can do. What a long way they have come since the early days when they introduced a few b-movies that you could watch on your computer. Also, Idris Elba knows what he’s doing, although I’m not as huge a fan as others seem to be. Maybe his talent level is exactly right for this film though, and I assume it works.